We now know just about all there is to know about the Samsung Gear S2 and its brother, the Gear S2 Classic, thanks to an announcement out of Samsung this afternoon. The watches are indeed round, carry minimalistic, yet classic designs, run Tizen, and in a way are very much like the Galaxy S6 in that they should be mostly future-proof. Each watch has a high-res Super AMOLED display, 2-3 day battery life, wireless charging, dual-core processor, WiFi, IP68 water and dust resistance, and NFC for mobile payments. If you were looking for the total package in a Android-ready smartwatch, this is probably it. 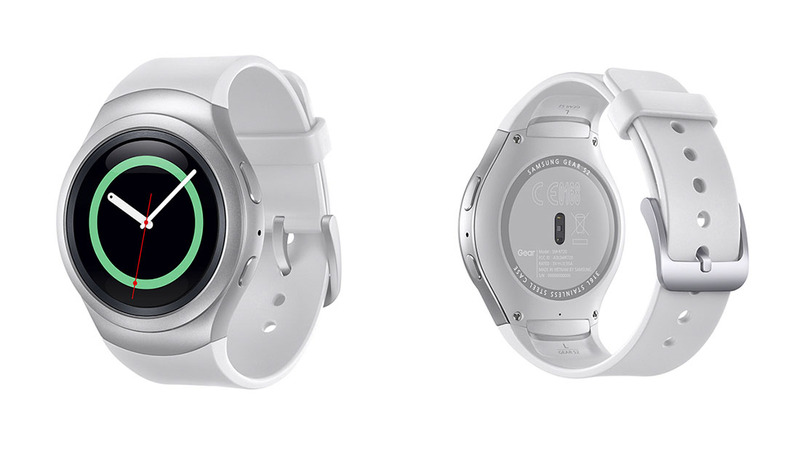 Below, because we know some of you love the little details, you will find the full Gear S2 specs, along with those for the Gear S2 Classic and 3G model.